Picture Lynnwood in the 1920s. 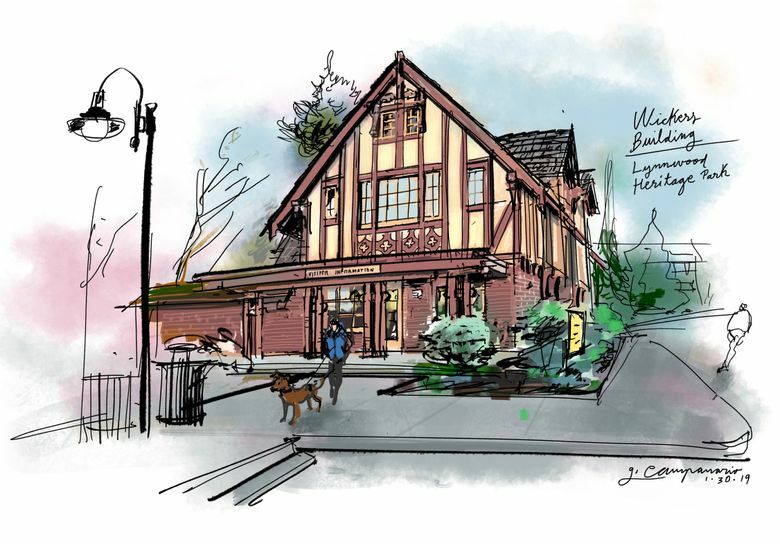 An impressive landmark, among many chicken farms, was this Tudor-style building that served as the first general store and post office in Alderwood Manor, the community that eventually developed into the Lynnwood of today. 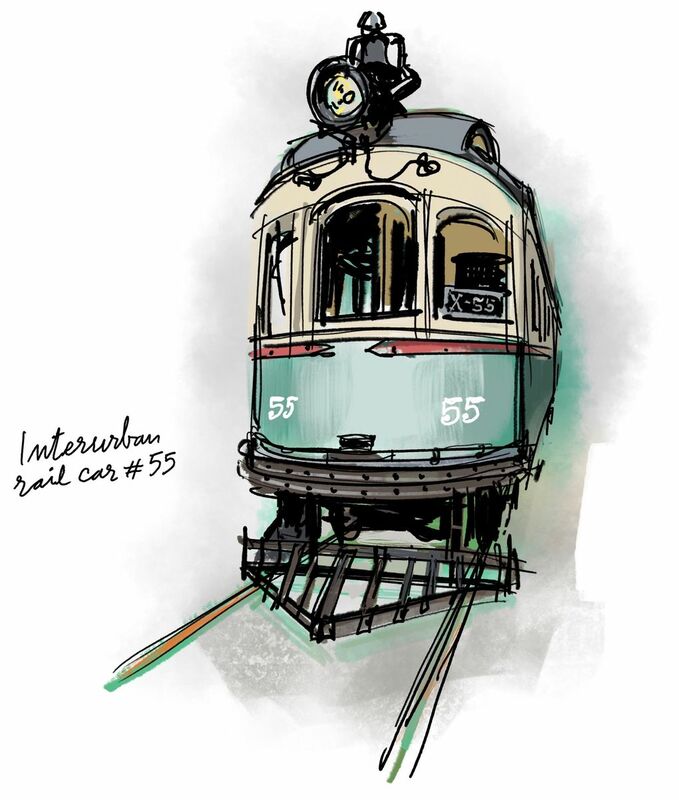 The Wickers Building, named after one of its storekeepers, was also an important stop along the Seattle-Everett Interurban Railway — can you believe that commuting by rail to Seattle was already an option back then? Oh, the irony of a light-rail station returning to the area more than a hundred years later. I gathered these interesting facts during a recent visit to Lynnwood’s Heritage Park, a hidden city gem just around the corner from I-5 exit 181B. The park is also home to other historic Lynnwood properties, such as one of the old Interurban rail cars and the Humble House, the former residence of a couple who left Seattle in 1934 because they wanted to live in the country. 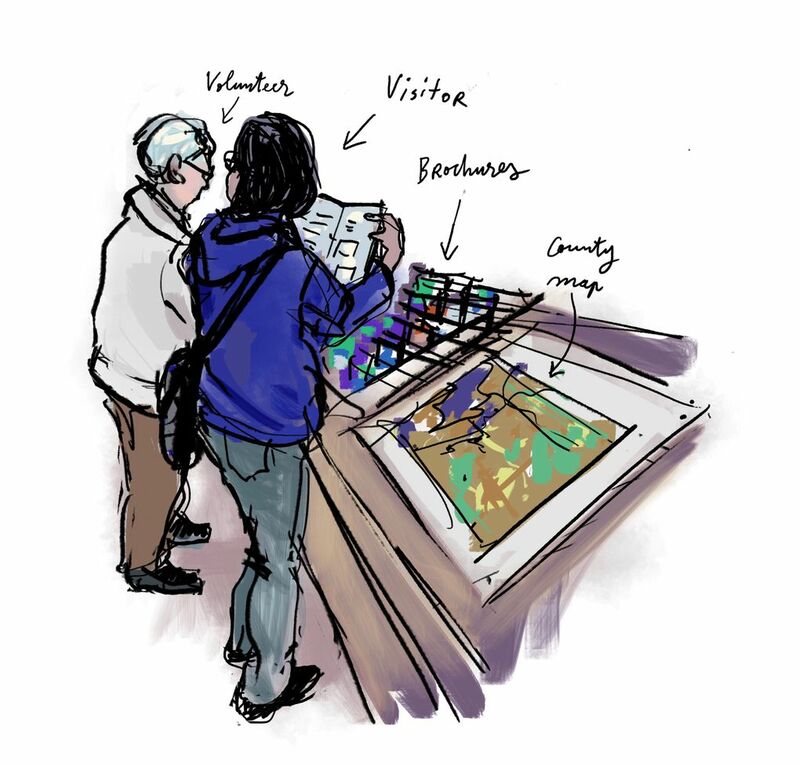 The Snohomish County Visitor Information Center on the ground level of the Wickers Building is closing permanently on March 31, so if you’d like to talk to some of the knowledgeable volunteers who have been manning the post for years, you should schedule your visit to this unique Lynnwood location soon. It’s well worth getting off the freeway for a little tourism fix.